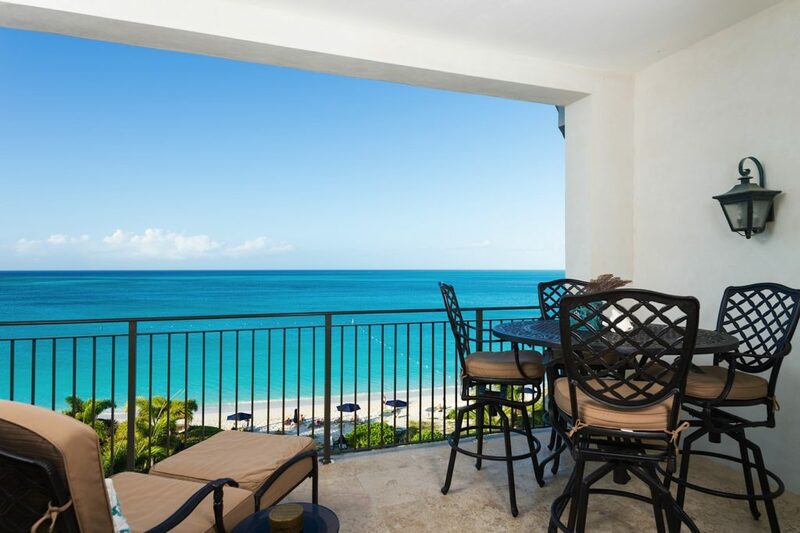 The Regent Grand is an intimate boutique resort made up of exclusive luxury managed condominium residences overlooking three hundred feet of Grace Bay Beach, which is consistently voted the best beach in the world. 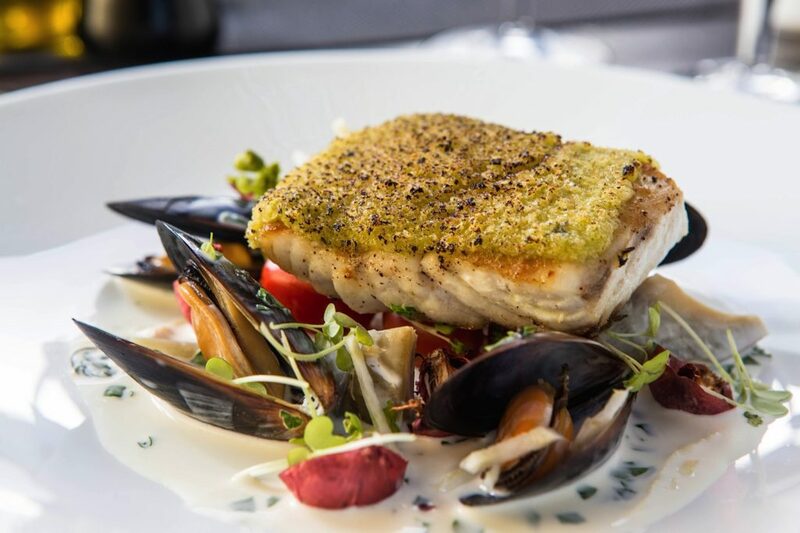 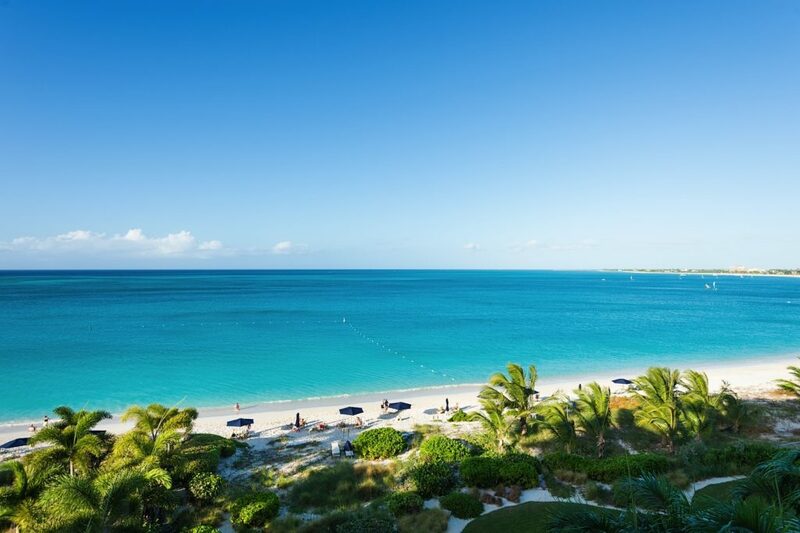 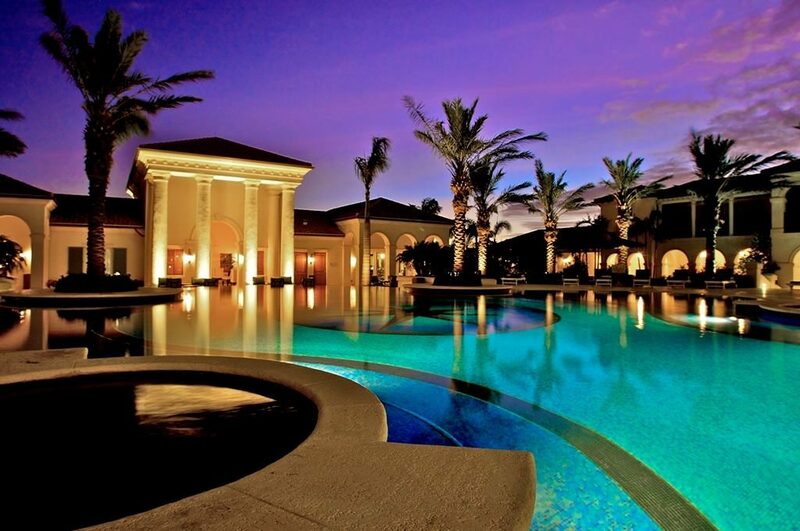 With its stunning scenery, uncrowded beaches, friendly people and world class underwater beauty, The Turks and Caicos is synonymous with luxury and relaxation. 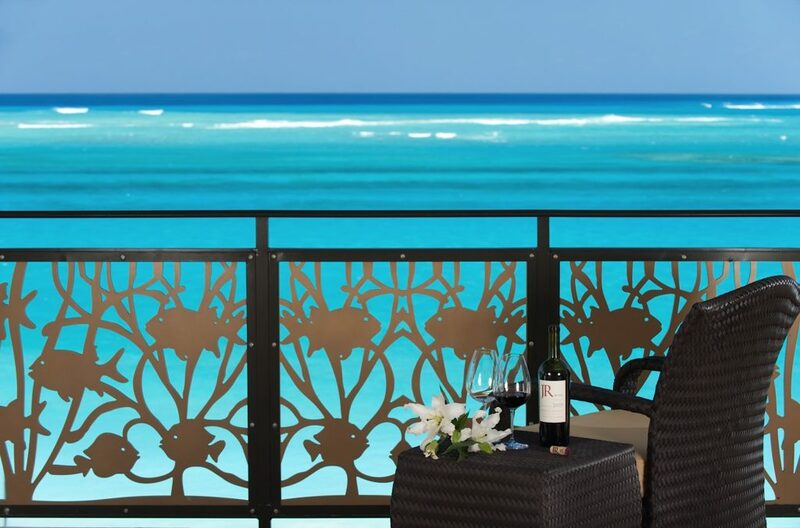 This far-flung tropical hideaway is where a guest can while away the hours on sun-loungers, relax beside the mosaic pool or paddle barefoot in the ocean. 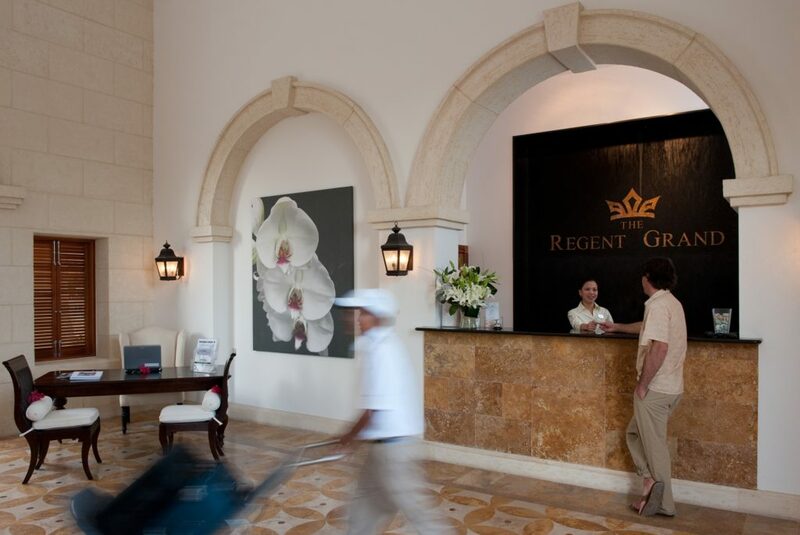 The Regent Grand’s dedicated staff pride themselves in customer service in every aspect of managing your stay, in one of our beautiful residence suites from arrival to departure and ensure a vacation is perfect from start to finish. 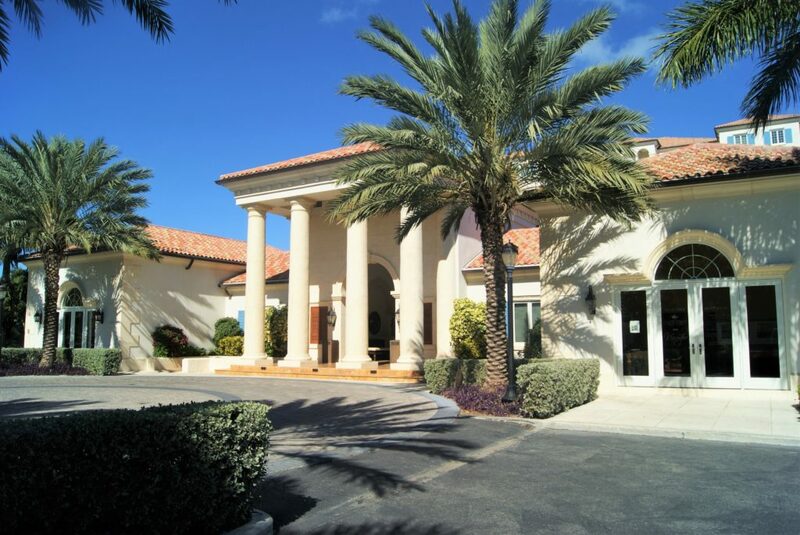 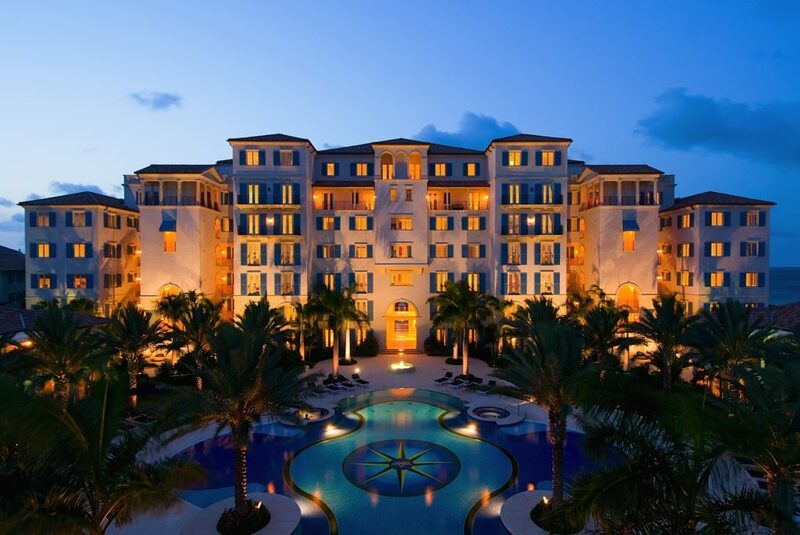 It is not surprising that guests fall in love with The Regent Grand Grace Bay when they arrive.